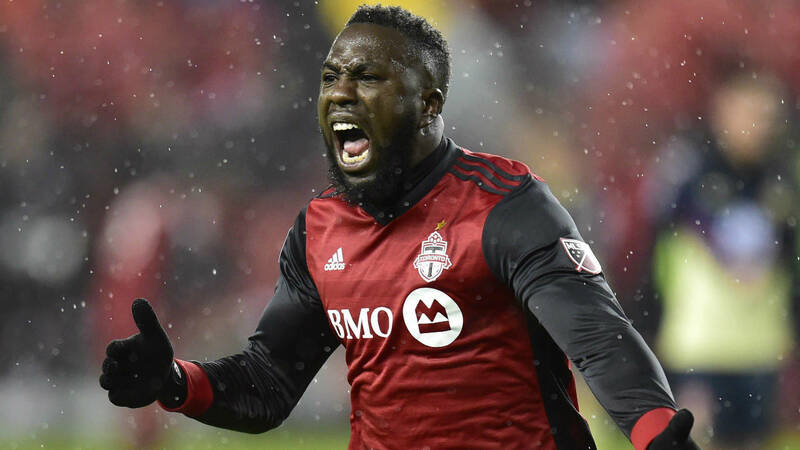 Toronto FC will be aiming to end a six-match winless streak across all competitions when they host the Philadelphia Union on Friday as -190 favourites on the MLS odds at sportsbooks monitored by OddsShark.com. The Reds’ early-season struggles in MLS action continued with last weekend’s 2-2 draw with the visiting Chicago Fire as a -170 wager, dropping the club to 0-1-2 in its last three league outings ahead of Friday night’s matchup at BMO Field. Toronto’s slow start has left the defending champions mired in last place on the MLS Eastern Conference table and slipping on the odds to win the MLS Cup. The Reds have looked shaky at both ends of the pitch during their spring swoon. The club has been outscored by a 13-6 margin through its first six league matches, suffering clean sheet losses on three occasions. TFC’s slow start in MLS play has coincided with an impressive run in this year’s CONCACAF Champions League. The club demonstrated its championship form while outgunning opponents by a 13-9 margin, but fell short of a berth in the 2018 FIFA Club World Cup with a heartbreaking loss on penalties to Chivas Guadalajara in the CCL final 10 days ago. However, a date with Philadelphia may be just what the Reds need to break out of their funk. Toronto rides a five-match unbeaten streak against the Union, capped by a 3-0 win in their last meeting on August 23. Pegged as lengthy +500 underdogs in Friday’s contest, the Union are coming off a 3-2 win over DC United as -145 home favourites last weekend, but are a dismal 0-4-10 in 14 road dates since May of last year, and have failed to score in two road losses this season. Elsewhere on the MLS betting slate this weekend, the Montreal Impact look to halt a four-match slide as they take on the visiting New England Revolution as +110 favourites on Saturday, while the Vancouver Whitecaps visit Minnesota United as +215 underdogs. The Impact’s defensive woes continued with last weekend’s 4-1 loss to Atlanta United as +750 road underdogs. Montreal has now surrendered 16 total goals in four straight losses after tallying consecutive clean sheet wins over Toronto and Seattle, and must contend with a Revolution squad that is pegged as a +235 underdog after picking up points in its past two road dates. The Whitecaps eked out a 2-0 home win over Real Salt Lake last weekend, to pay out on -110 odds and end a three-match losing streak during which they scored just one total goal, and are unbeaten in two previous meetings with the Loons, who enter Saturday’s contest as a solid +125 wager.